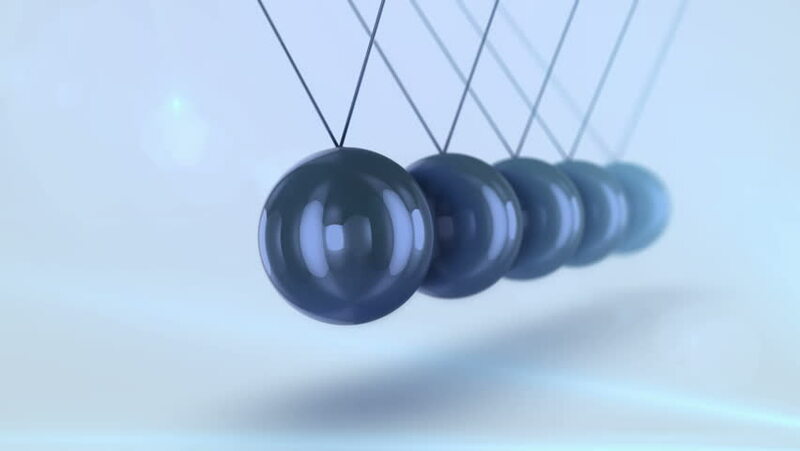 A striking 3d rendering of black steel balls pendulum with waving diagonally beads beating each other in a light blue background with blurred dots. They look impressive and smart in seamless loops. hd00:05A multi-toned metal soil rammer- dynamic press - in slow motion. Stock video footage. 4k00:11Mast of ship, radar, navigation equipment, sunset.